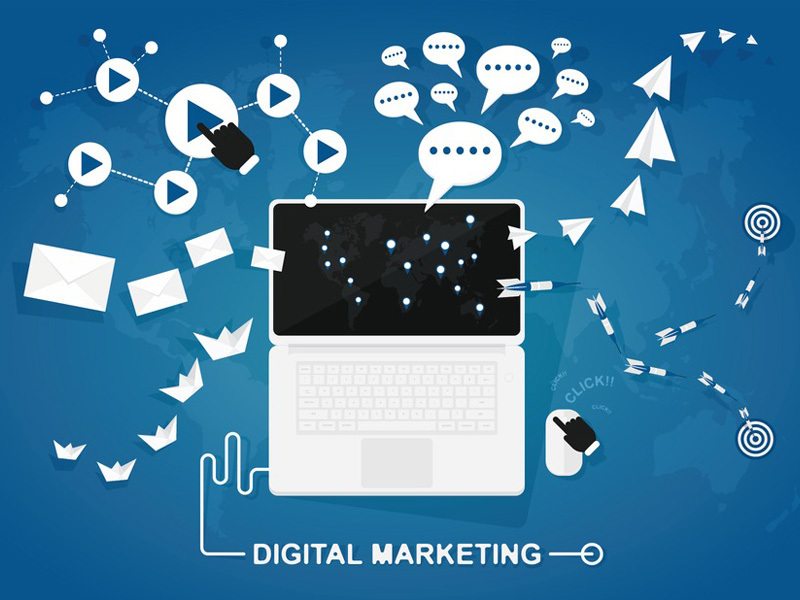 Set-Up Your Digital Marketing Plan: Paid and Social Advertisement | Pebble Infotech Pvt. Ltd. The online market is picking up its pace fast, and as modern entrepreneurs, we must crank up the volume of our business and consider digital marketing as a new source to accumulate new customers. But before investing in digital marketing, you’ll have to figure out the best answer for this immediate question: Which channel works best for your digital marketing campaign? Before plunging into details, let’s look into effective digital marketing channels preferred by proficient digital marketers. Search engine optimization is the process of optimizing the pages of your site to elevate the flow of traffic and obtain high-ranking positions on SERPs (Search Engine Result Pages). 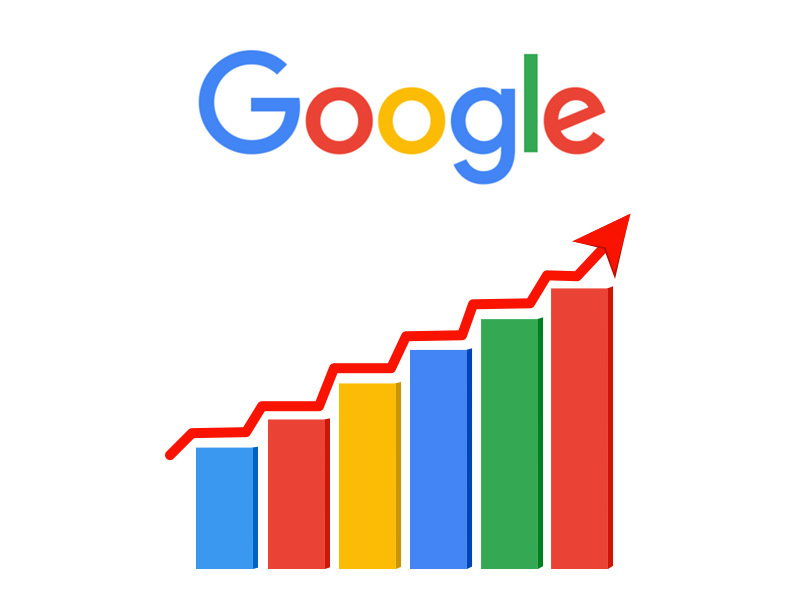 But improving your site’s SEO takes time, it can take weeks, months or even a whole year to leverage all the ranking elements of your site and improve your ranking on various SERPs including Google, Bing, and Yahoo. In the world of digital marketing the technical terminology of “Paid Search” is pay-per-click, in short PPC. PPC is usually used to drive traffic to your webpages through search engine results. 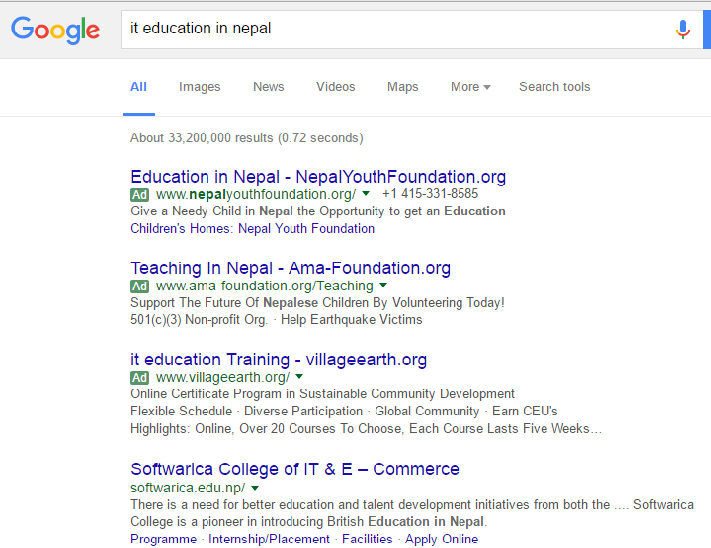 You’ll have to bid for a certain keyword which enables your ads to show for relevant searches. Unlike PPC, paid social is the process of placing your ads on different social media platforms to gain new traffic and enhance your brand’s visibility. In display advertisement, marketers will place their banner ads on related websites to present their products and services in front of their target customers. Which one do I choose first? When it comes to digital advertisement, there are lots of options to choose from. For most start-up businesses, they need an efficient marketing platform that kick-starts their business, ensures a significant boost in traffic and ensure maximum ROI. Keeping these things in mind, you can always minimize your option and go for paid search and social to ensure a rapid growth in traffic and drive sales. Paid search is easiest and effective way to reach your target audience and drive sales. With paid search, you’ll be able to reach your potential customers who are already looking for your products and services. By choosing the most effective keywords, you can take the virtual image of your brand in front of customers who need your products and services. The best part about reaching high-intent customers is that you will be able to engage with quality audiences – people who really know your product/services. By capturing the attention of such audiences, you’ll be able to increase your client base and inspire your prospects to convert. Besides that, you’ll know about your competitors who are trying to get in front of your audiences. Your advertisement will be aligned together with your competitors. And remember search engine will not only consider the highest bid. Search engines will also look for relevant ads, landing page and user experience. So your products and services must be advertised attractively if you want to stand out from your competitors. If you have a new product and service that requires promotions or hasn’t been put in front of your audience, social media is the right place for you. Remember your customers must have an idea on your product otherwise, they will never know the reason to buy your products. In such cases, marketers will use “pull-marketing” technique. Pull marketing is an approach used to draw audiences where the ultimate goal is to create awareness and generate demand. 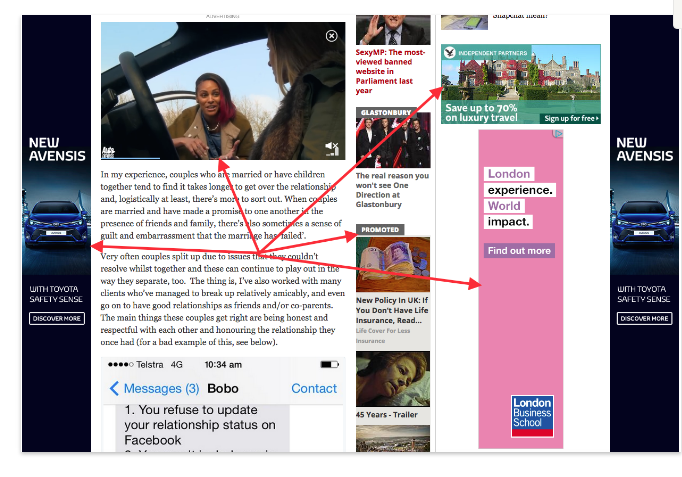 Some of you might say that pull-marketing is possible with display ads, so why social? The foremost benefit of social, especially Facebook, is that you can use dozens of different data points and target specific audiences for your business. 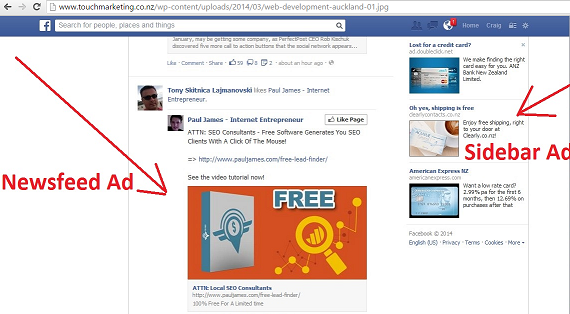 Besides, there are various Facebook tools that allow you to connect with your target audiences and drive sales. Besides, PPC is in the scenario where competition is high, plus it is expensive. Most start-up businesses cannot afford PPC, which makes social ads a viable option for marketers who want to put their brand in front of target customers. Apart from that, if you have an e-commerce site, social ads are a great way to lead your target customers into your site. Digital marketing is a tough job! It requires constant attention and you must include new and innovative ideas if you want to enhance your brand’s visibility. Both options that I have mentioned above are great, you can bring more traffic into your virtual store and drive sales. But, if you are willing to start with one it is important to understand the nuances of both. Then select the kind of ad that serves your purpose. At Pebble, we have proven tactics for digital marketing and we have helped many international and domestic companies accomplish their online goals. Our marketing experts are always abreast with the latest digital marketing culture. For more information contact us.